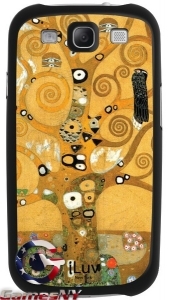 The Samsung Galaxy S III Klimt Case combines the beauty of art nouveau and the functionality iLuv is known for. 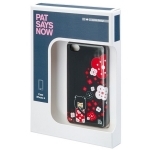 The case offers a high-gloss, gold inlay hardshell and maintains access to all ports and controls.ILVISS243T. ISS243T. 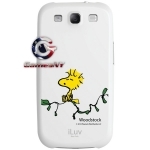 Iluv iSS243TRE Samsung Galaxy S III Klimt Case (The Tree of Life).